Who needs lots and lots of gold? Pirates do, that's who! Come join me and Edward from ATSWEL for a gold farming event in Pirate101! 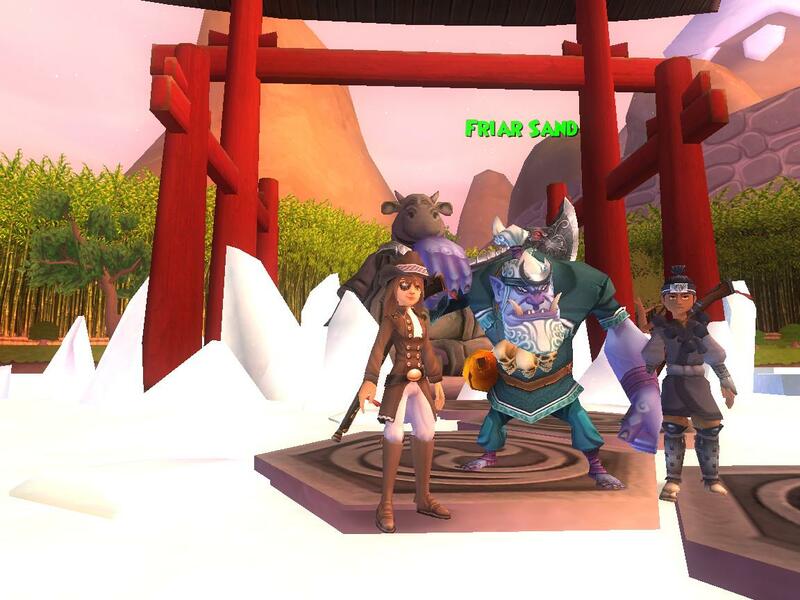 We will be farming Friar Sand in Mooshu for gold. Friar drops some cool pets and gear as well. You can see more details about this event below. This event will be a lot of fun. Lower level pirates are welcome as well, since this area can be ported into. Just be sure you have membership or crowns to buy the area. I hope to see you all there!